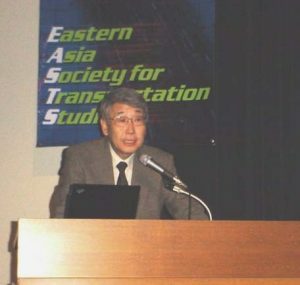 10th Anniversary symposium of EASTS was held in Tokyo on 15 October, 2004. 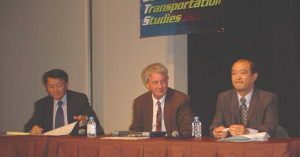 It was successful event for EASTS. Regular member of EASTS can download the briefing papers and share knowledge. The final program of the symposium is as seen below.